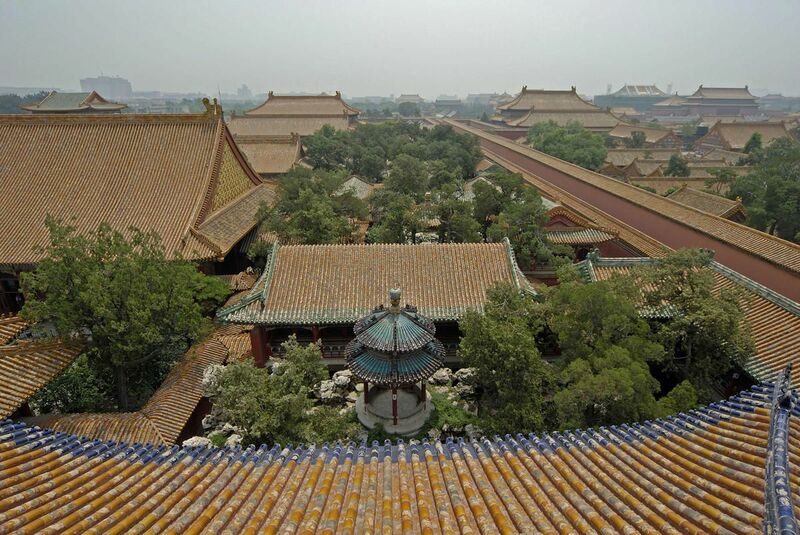 The Forbidden City in Beijing is the world’s most visited palace. 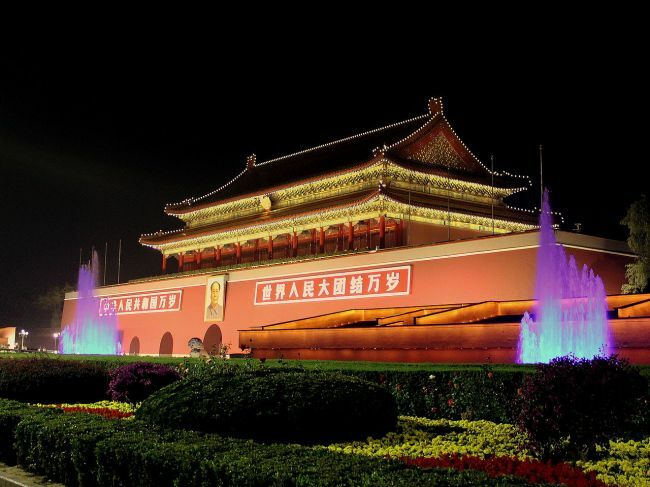 Only 6,000 people over two nights will be allowed into the UNESCO World Heritage site for a light show to mark the Lantern Festival, signaling the end of the Lunar New Year holiday. 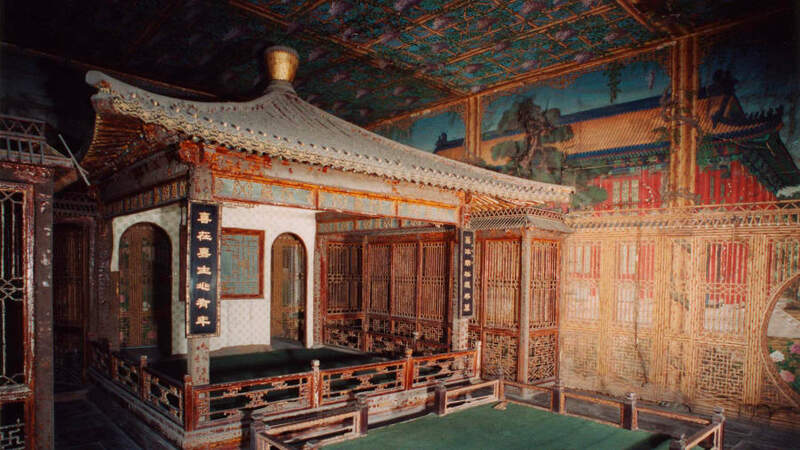 Come 2020, they’ll be a new reason to visit this former imperial palace — the complex’s Qianlong Garden will be open to the public for the first time. 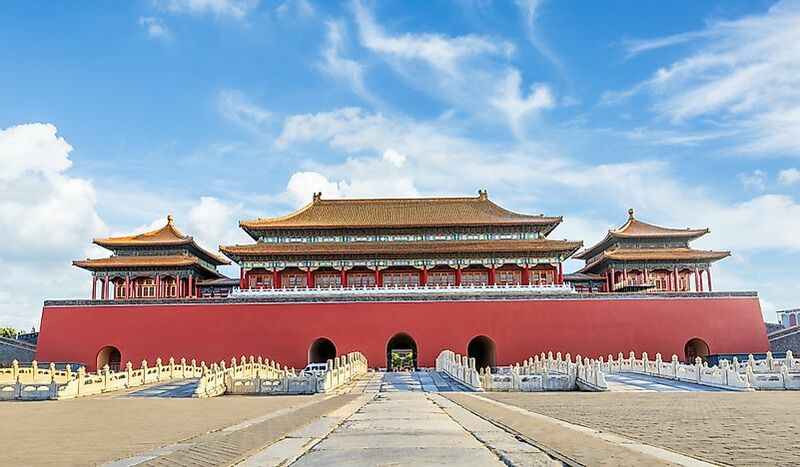 From adrenalin-fuelled winter sports competitions to breathtaking hikes, and luxurious spas, Beijing has everything you could want for a holiday in the snow. Source: When people think about snow sports, the Chinese capital doesn’t necessarily spring to mind. 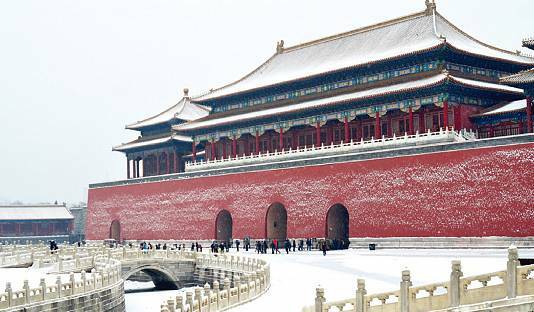 And yet, Beijing has plenty of action in the winter months. Find out more here.